When Boss Key Productions announced its closure back in May, the question of its two titles sunsetting became a matter of when, not if. 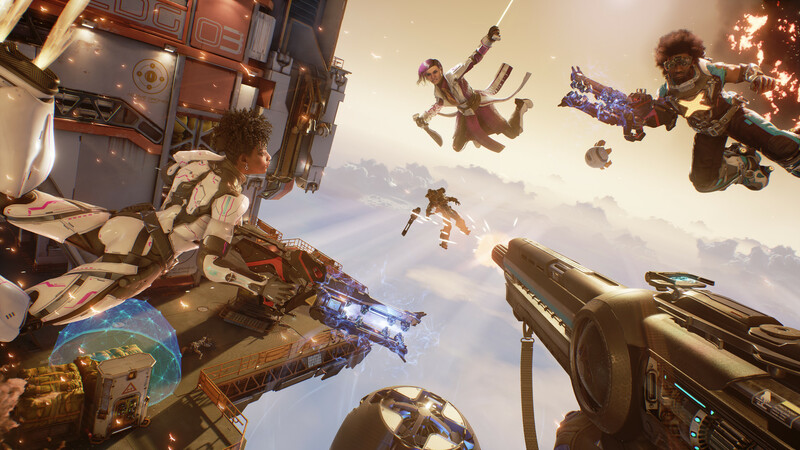 As of today, competitive shooter Lawbreakers has been made officially free to play in preparation for the servers to sunset in September. No information has been posted to Radical Heights, which is already free to play, on when that game will follow suit. The announcement in its entirety has been posted below. All in-game purchases have been disabled and no refunds are being granted.